I have always been an entrepreneur. Back in high school, I used to make jewelry and sell the pieces at local craft fairs. Throughout college, I used to tutor younger students in the subjects of math & science (and I still do). Nowadays, while this blog occupies a decent amount of my time, I sell on eBay, too. 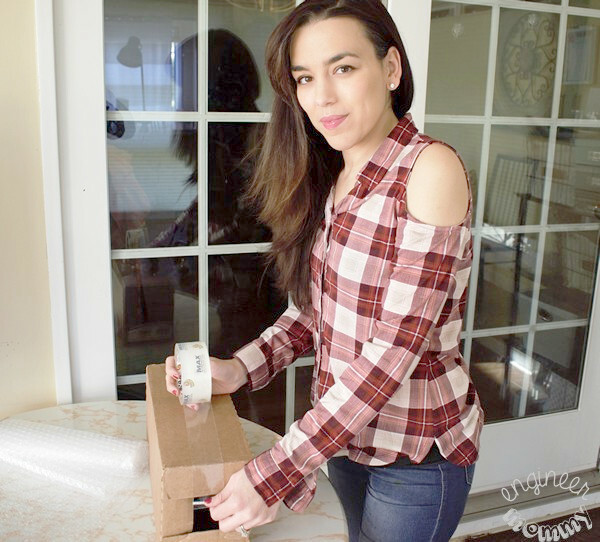 Today I’ll be sharing all the details: from where I get my merchandise to how I package the goods, including why Duck Max Strength Packaging Tape is a must-have for me! Designer shoes are always a strong seller. I like to stick with brand names that are well-known. Of course, it’s always wise to ensure that the pair is in good (or excellent condition). Avoid any pairs that have tears, rips, or excessive wear. Also, keep in mind that the smaller (5) and larger (11) shoe sizes tend to sell well online, since these sizes can sometimes be difficult to find in stores. 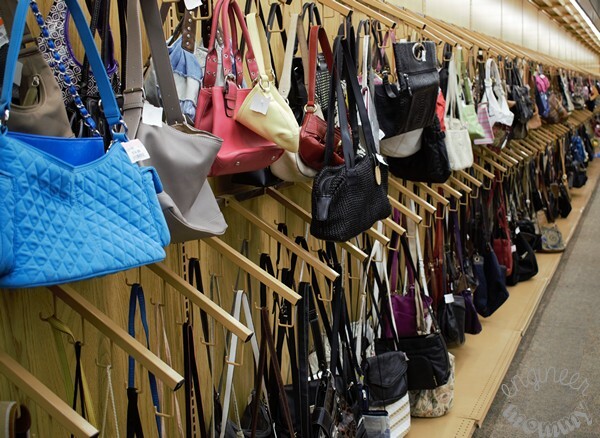 Handbags are another great inventory category for an eBay business. Again, sticking with brand names that are recognizable is a good idea. Another thing to keep in mind is that the style of bag matters! For example, since cross-body bags and backpack-style bags are trendy nowadays, I like to look for those styles at the thrift store. Men’s ties also tend to do well online. Inspect the tie well and ensure that all stitches are intact. 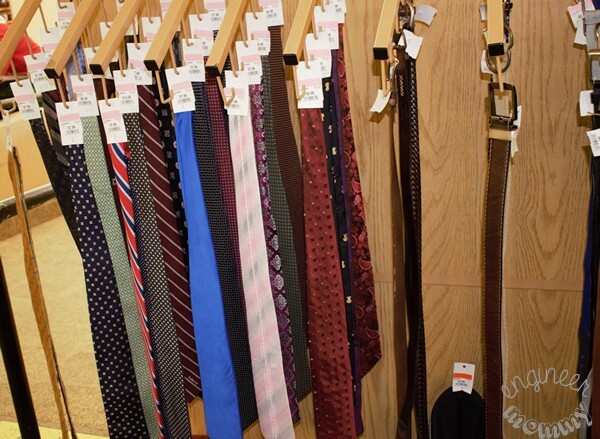 100% silk ties tend to perform better than ties of other materials. Another great thing I like about ties is that they’re super easy to ship – no need to worry about breakage and they fit in a small package! Seasonal merchandise is always a good choice! 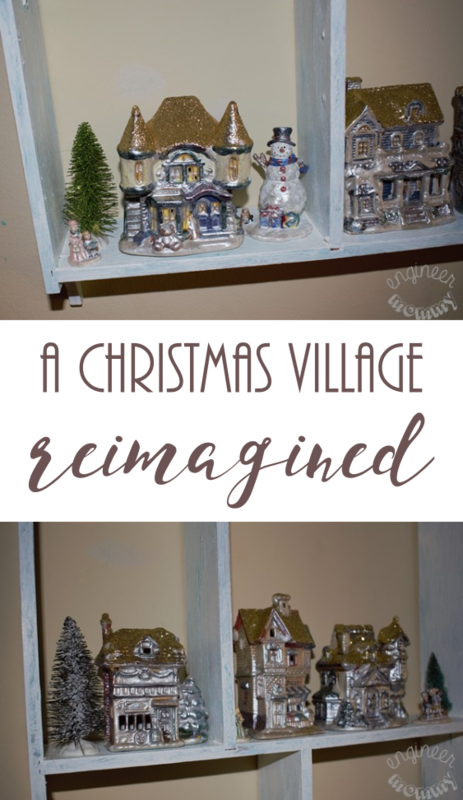 During the holiday season, I love to find vintage ornaments and festive figurines. Ensure that any breakable pieces are packaged well with plenty of bubble wrap. 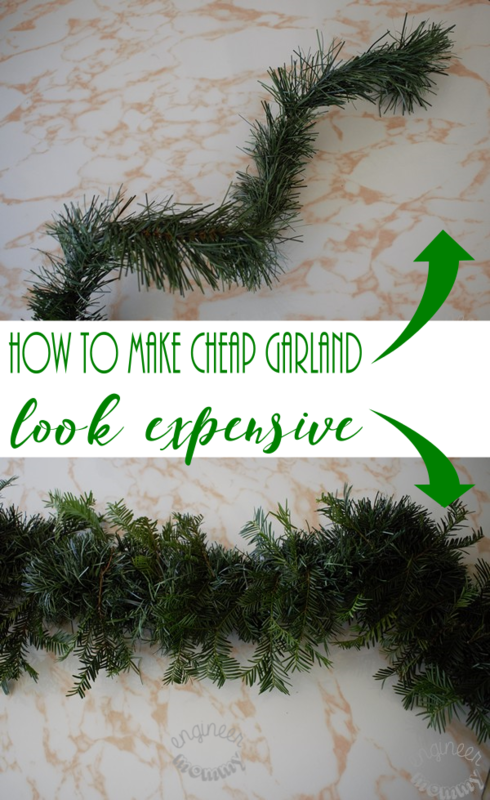 Also, keep an eye out for limited-time products and vintage pieces- these items cannot be found at a local big box store and tend to sell well online. 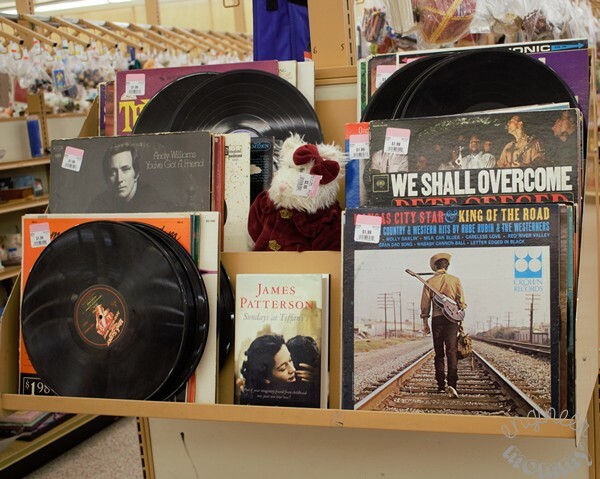 Many people still own a record player, VHS player or cassette tape player, so I look for these media at the store. They can be difficult (or impossible) to purchase at most brick & mortar retailers, so they sell surprisingly well online. Keep an eye out for these media at local garage sales, too. Now that I’ve sourced some merchandise, it’s time to sell them online & ship them to the buyer. 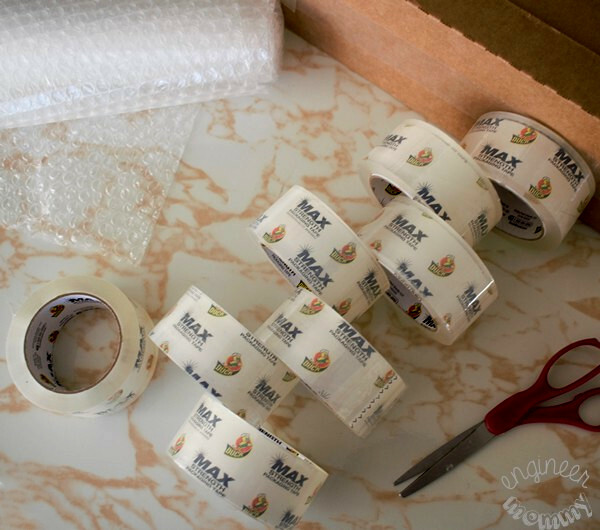 When shipping, I like using Duck Max Strength Packaging Tape, because it is actually 100x stronger than acrylic tapes! Achieving this maximum adhesion is important because I don’t want any of my packages falling apart while in transit. This super thick tape is perfect for heavy duty shipping, moving and storage applications. Anyone who’s ever packed a box can tell you that there’s nothing worse than tape that just won’t stick! 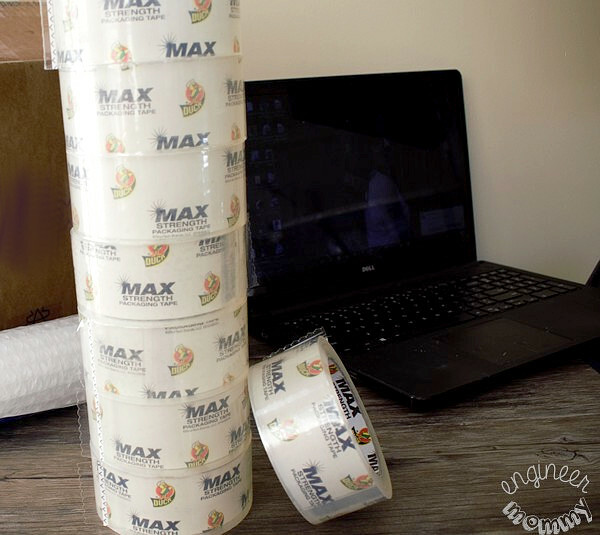 With Duck Max Strength Packaging Tape, the adhesion is top-notch! 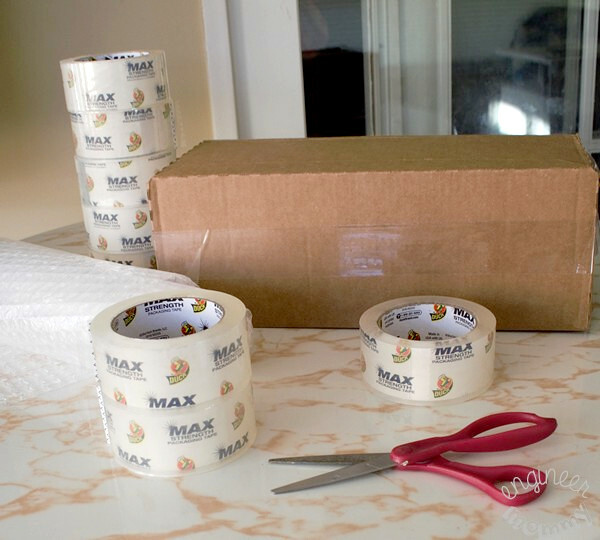 This tape is perfect for so many applications: whether you’re selling things on eBay, sending a package to a friend in another state or simply returning merchandise to an online retailer. Have you ever struggled to find the end of a roll of tape? 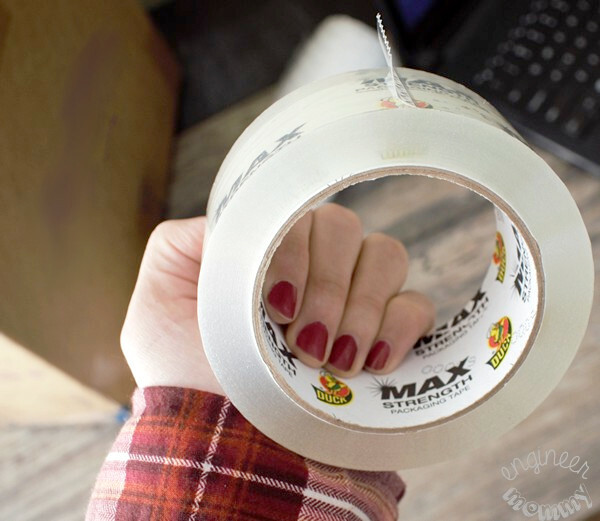 I love that each roll of Duck Max Strength Packaging Tape has an easy-to-find end… check out the picture below! 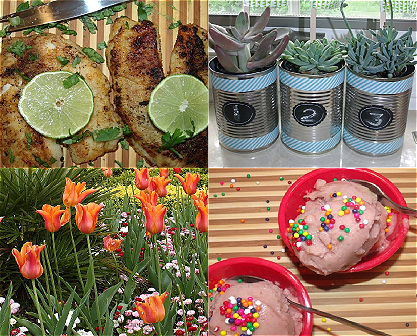 With the right tools on hand, you can create an eBay business for yourself, too! Gather your supplies and get your business off the ground today. Don’t forget to add DuckDuck Max Strength Packaging Tape to your set of supplies – its professional hot-melt adhesive provides immediate stick on boxes. Plus, the Duck brand is a brand we all know & trust! Keep an eye out for Duck Max Strength Packaging Tape in the office supplies aisle of your local Sam’s Club. 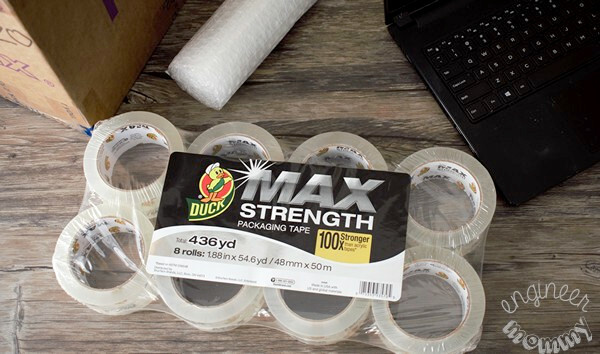 Duck Max Strength Packaging Tape is offered in a value set: 8 pack of heavy duty, clear tape for under $20! What a great everyday deal! Have ever sold stuff on eBay? What do you usually sell? How often do you ship packages during the holiday season? I’ve never sold a thing on eBay, so this is so helpful for me. And I’ve been using Duck tape forever. It’s the best tape around! Awesome ideas. I need to start selling on eBay again. I used to do it all the time. I’ll have to pick up some Duck tape! I’ve never sold anything on eBay but I’ve bought quite a few things. Thanks to online shopping I don’t really have to ship a lot of things during the holidays BUT I always have Duck duct tape on hand. I have that zebra printed Duck tape and used it to make some really cute napkin rings. I have a bunch of stuff I have been keeping to sell on eBay. I just need to sit down, reactivate my account and get going. 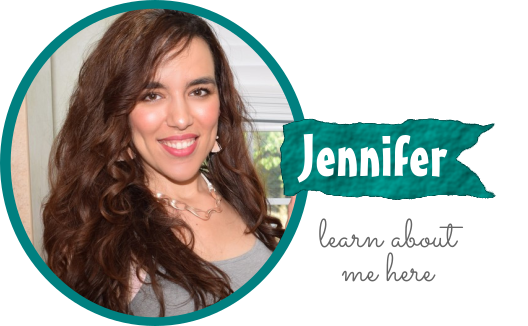 I love selling things on ebay to declutter the house – but I never thought to sell thrift store finds! That is a great idea! I have never even considered buying stuff from the thrift store and reselling it. Plus I have never sold a thing on Ebay. Might have to start looking into this. Using heavy tape is a must. I wished that our thrift stores and yard sales had that great of stuff. It seems to be picked over and trashy here. Interesting idea. I’ve sold anything on eBay before. I’m thinking we have plenty of these types of items at home that we could sell. I used to do a lot of selling on eBay. I need to get back into it, I have some stuff that would do really well. This is actually a great idea! I used to do something similar with college books. I have been planning on starting to sell stuff on eBay but I have never really got around it. That’s a great idea to buy reduced stuff and sell it on there. I sell on eBay ever so often. But I thrift shop almost every weekend! I wish I had a good weekend for things. I could make money instead of just spending it! I’ve always had hit and miss with shoes. But I never did think about ties! I know our local thrift store always has a ton of them for sale. What a timely article! I have a few things that I need to sell online but just have forgotten about it. Thanks for the reminder! Thanks for the idea. I have never sold anything online. I know my sister does a lot of business on eBay because of her handmade leather products. I will let her know about these packaging tapes for her to use when she ships out her orders.